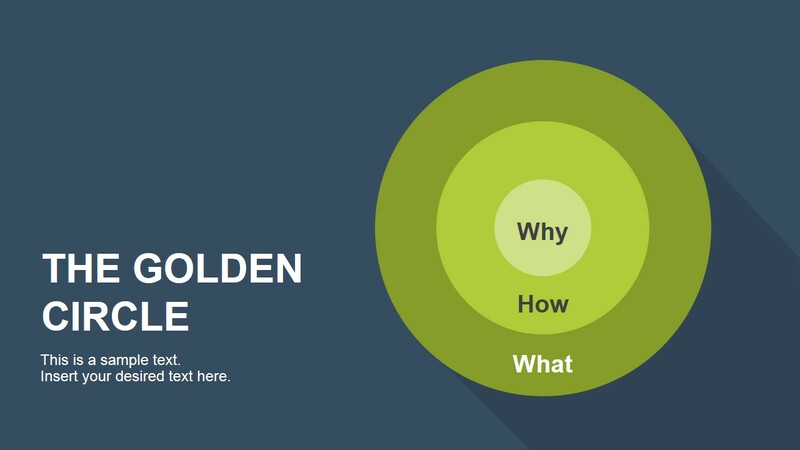 The Golden Circle PowerPoint Diagram – Present your marketing message and explain the way you will connect with your customers. The Golden Circle was popularized by Simon O. Sinek describing the model as “a simple but powerful model for inspirational leadership”. The model reasoning is simple. Start the message by expressing the why of your story, the emotional side of things. Then, let them know the how and the what you do. Most people (and organizations) communicate by starting with the what they do aspect and work their way back to talk about the how and the why they do. The theory states that successful people and organizations communicate with an inside-out type of thinking. They start with the why and only then they move on to talk about the how and the what portions of what they do. Create an artistic visual for your marketing management proposals. 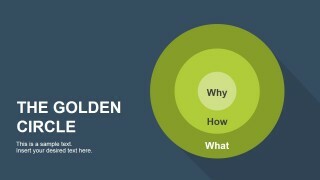 Use The Golden Circle PowerPoint Diagram for this purpose. 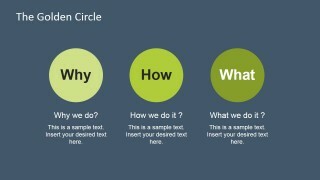 The circles in the PowerPoint slide have the same color palette. This results in a simple, neat visual that is easy to understand. 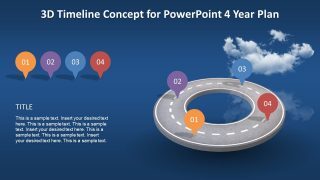 The PowerPoint graphics can be used to explain the reason behind business projects. The template is easy to understand. The golden circle provides venues for storytelling. The user has the chance to market the proposal to the management. Provide the reason, the method, and the project itself. This is done to align the audience with the goals of the presenter, and ensure a successful message relay. The first slide contains text placeholders for the title and subtitles. It also contains a PowerPoint diagram composed of three concentric circles. These are labeled as “Why”, “How”, and “What”, to establish the premise of the presentation. In the second slide, these three elements are further explained. The user may include inspirational quotes to elaborate on the topic. As the three elements are broken down, the user may take the opportunity to make the audience empathize with the cause. 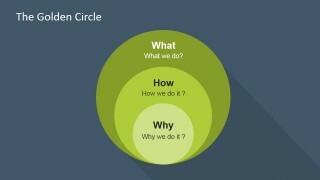 The last slide in the PowerPoint template also shows the three circles. The diagram resembles the one in the title slide, except the circles are now non concentric. They contain the How, What, and Why labels. The slide also includes the guide questions for each of these elements. 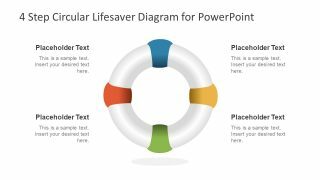 Suitable for business projects and advocacies, The Golden Circle PowerPoint Diagram uses a simple diagram that makes the presentation easier to understand. 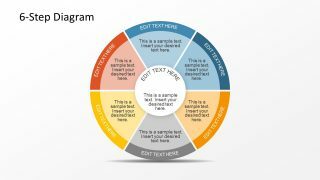 The graphics found in the template are created as PowerPoint objects. This makes the diagram easier to edit for the presenter’s needs. 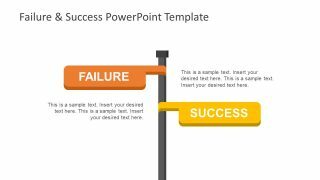 The presenter may also download the Creative Business Layout Template for PowerPoint from the Slide Model Gallery.